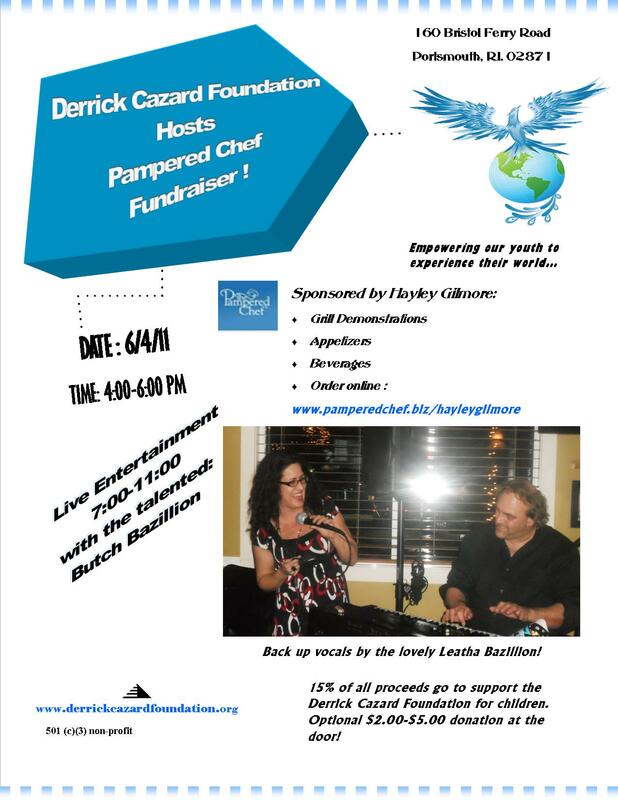 Below are a list of recent news and upcoming events for The Derrick Cazard Foundation. 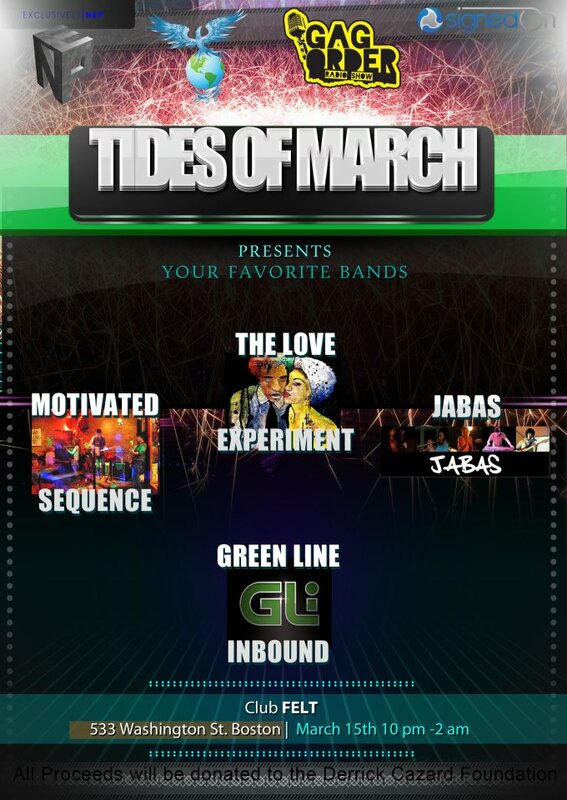 3.15.2012Please click here to view the Tides of March fundraiser flyer! 5.16.2011The Derrick Cazard Foundation recently provided the Potter League with two scholarships for Camp Happy Tails for the Summer of 2011. 4.2011We are currently in the process of incorporating the organization with the state of RI and re-organizing articles and bylaws. Special thanks to Alison Reuter, Esq. with Edwards, Angell Palmer & Dodge LLP from Providence, RI for their pro-bono assistance and support. 05.05.10 New web site design posted live!